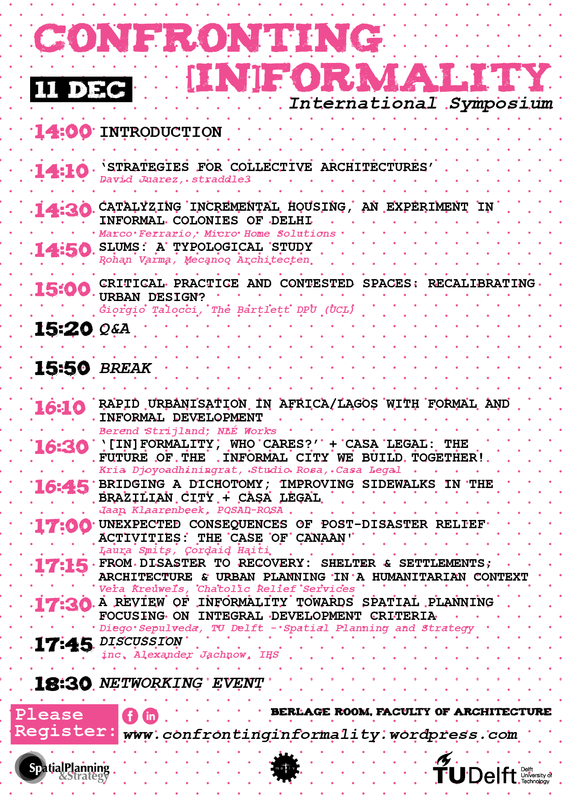 Here you can find the full recording of the “Confronting [In]Formality” Symposium which was held on 11th Decemeber in Berlage Zalen (TU Delft). The recording contains all of the lectures and the discussions that took place at the event. We would like to wish you Happy Holidays with this short video. More materials to come in the upcoming days as well as in January. 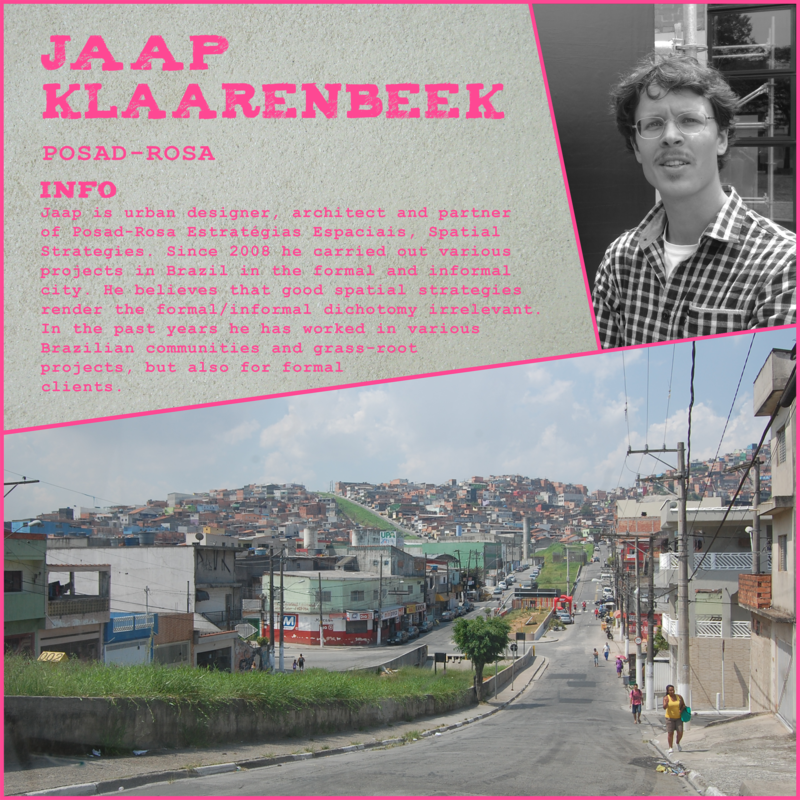 Jaap is urban designer, architect and partner of Posad-Rosa Estratégias Espaciais, Spatial Strategies. 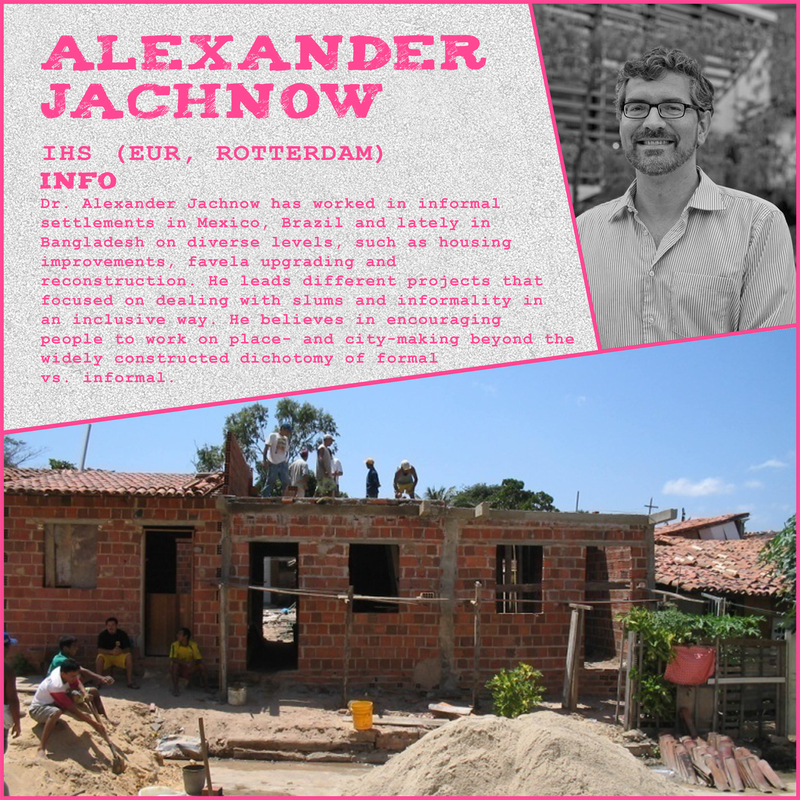 Since 2008 he carried out various projects in Brazil in the formal and informal city. 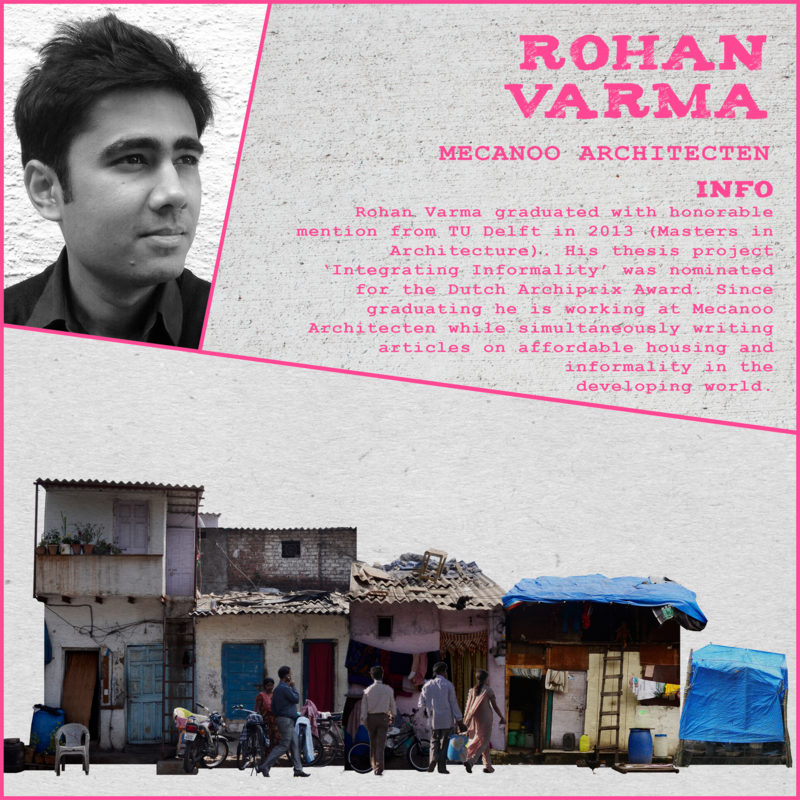 He believes that good spatial strategies render the formal/informal dichotomy irrelevant. 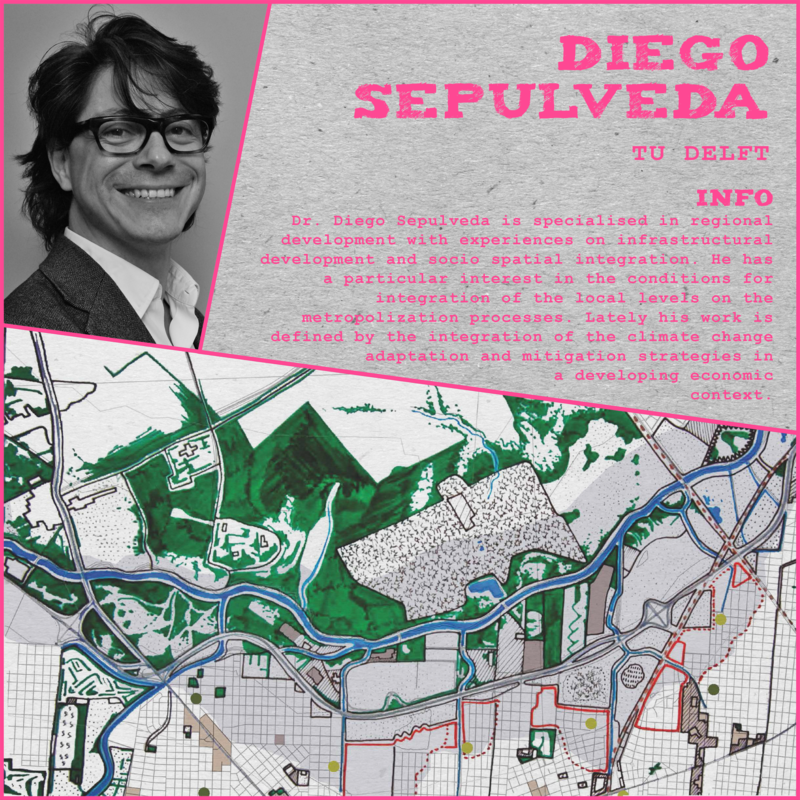 Dr. Diego Sepulveda is a designer and a regional planner. He is specialized in regional development with experiences on infrastructural development and socio spatial integration, with particular interest on the conditions for integration of the local levels on the metropolization processes. 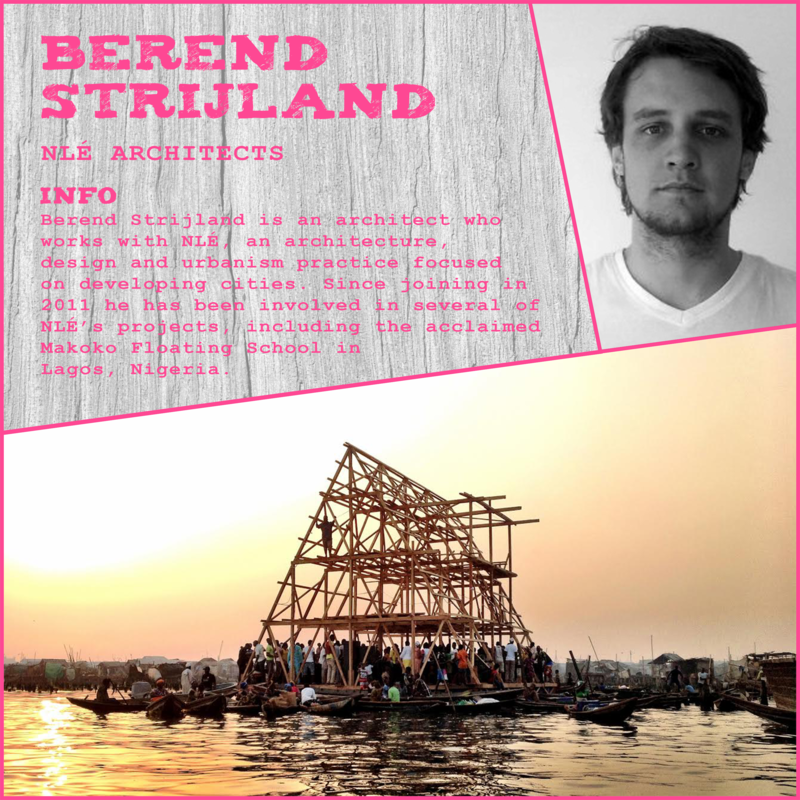 Lately his work is defined by the integration of the climate change adaptation and mitigation strategies in a developing economic context. – diverse publication, his work have been part of several studies from academia to multilateral agencies (e.g. the world bank and the inter-American developing bank). 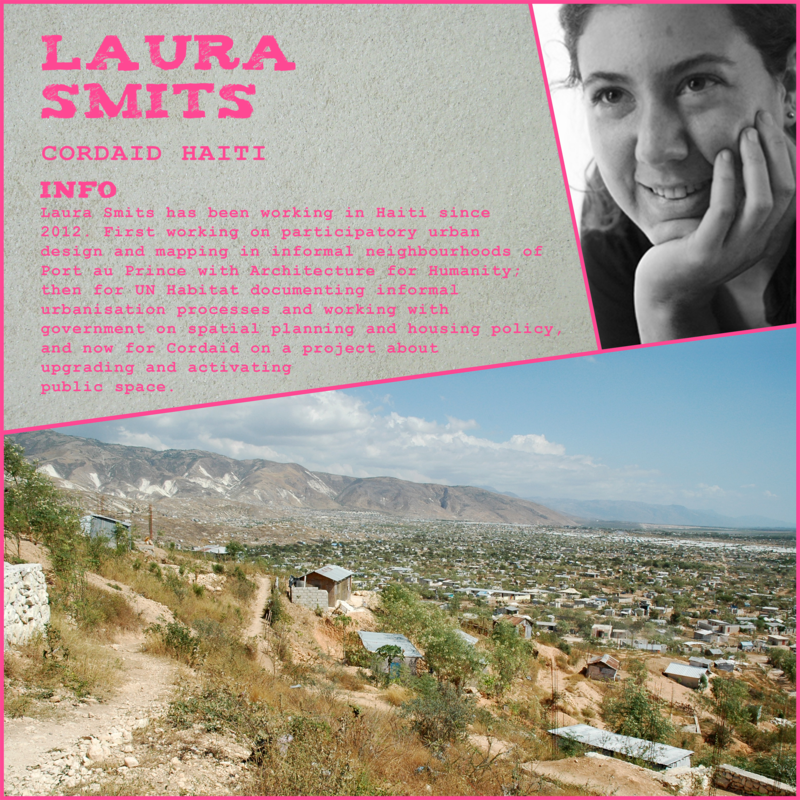 Laura Smits has been working in Haiti since 2012. First working on participatory urban design and mapping in informal neighbourhoods of Port au Prince with Architecture for Humanity; then for UN Habitat documenting informal urbanisation processes and working with government on spatial planning and housing policy, and now for Cordaid on a project about upgrading and activating public space. In Haiti, the Canaan area north of Port au Prince is a fascinating example of informal urbanisation. In less than five years, the area went from being uninhabited to housing around 150,000 people. Analysing the institutional and social processes at play in the settlement of the area can provide us with valuable insights in informal urbanisation, but also is key in developing appropriate ‘interventions’ for the area.